Get secrets for beautiful eyes, lips,face and body and know about home made remedies , pedicure,manicure,beauty tips,skin care,body care,home made masks,face packs,beauty secrets and treatments. 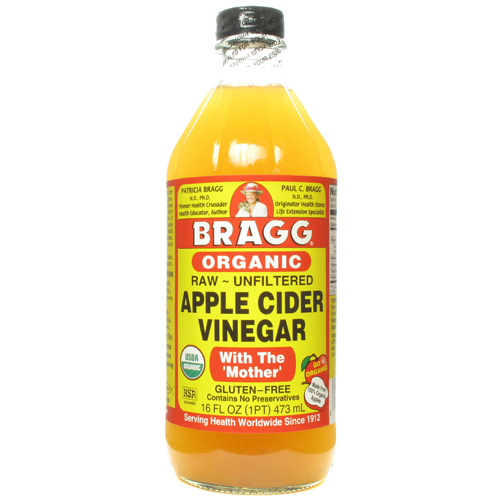 Energy Boost: Apple cider vinegar contains potassium and enzymes to help banish fatigue. Plus, its amino acids may help prevent the buildup of lactic acid in your body, further preventing fatigue. Vitamins and minerals in your food: "When your stomach isn't producing enough acid, this impairs the absorption of nutrients as well as B6, folate, calcium, and iron," Dr. Kellman explains. Help your body by ingesting a bit more acid in the form of vinegar, and you'll actually be able to use all the good stuff you consumed by ordering the side salad instead of fries. Lower your blood pressure: Animal studies suggest that drinking vinegar can lower your blood pressure by a few points. Researchers don't understand exactly how this works or whether it is equally effective among humans, but Johnston is pretty confident it can make at least a modest difference. Constipation: soluble Apple cider aids the body in promoting bowel movement. This action is due to pectin, a water- fiber that adds bulk to stools and therefore promotes bowel movement. For an effective treatment of constipation, add 2 tablespoons of apple cider into a glass of water, and drink this mixture three times a day. Mix with apple juice or grape juice to make it more palatable. Age spots: Blend and drain an onion in a bowl, and mix with an equal amount of apple cider. Apply with a cotton swab dipped in the mixture over the spots. Or, drink a mixture of a few drops of apple cider vinegar in a glass of water and add honey as sweetener. Weight loss: This cider has been used in traditionally as a weight loss agent and studies have proven that indeed, it does! A study conducted in 2006 obese Japanese reported a modest decrease in weight and decrease in appetite with intake of 30 ml of apple cider vinegar leading to the conclusion that it might reduce obesity. Kills bad breath: You might have heard that the antibacterial properties of vinegar can kill microorganisms responsible for bad breath — and in theory, this is true. However, Johnston warns, "it's no more effective than any other antibacterial agents, and there are better products designed for this purpose." Acne: Apple cider kills bacteria, helps balance skin pH, and absorbs excessive oil from our skin. Use one part vinegar in 3-4 parts water. Apply to the skin using cotton swab and leave for ten minutes then rinse. Use three times a day. For severe cases of acne, leave on the skin overnight. Diabetes: The most studied of the many uses of apple cider vinegar. 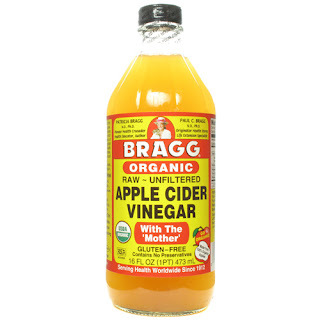 Studies have reported apple cider vinegar to decrease blood glucose levels in patients with type 2 diabetes. One study in 2004 reported apple cider to have similar activity as metformin or acarbose, both antidiabetic drugs. Fruit and Veggie Wash: Vinegar is one of the best natural agents for removing certain pesticides and bacteria from your fresh produce. Try a solution of 10 percent vinegar to 90 percent water as a bath to briefly soak produce. Just place your veggies or fruit in the solution, swish them around, and rinse thoroughly (don't use this process on fragile fruits like berries since they could be damaged in the process or soak up too much vinegar through their porous skins).